The Sing Honeycomb Armoire brings a clean, modern feel to your bedroom. 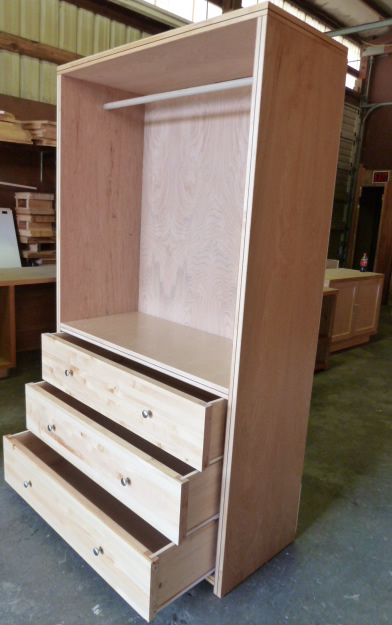 Its three over-sized collapsible drawers and two hinged doors provide storage for all clothing needs. 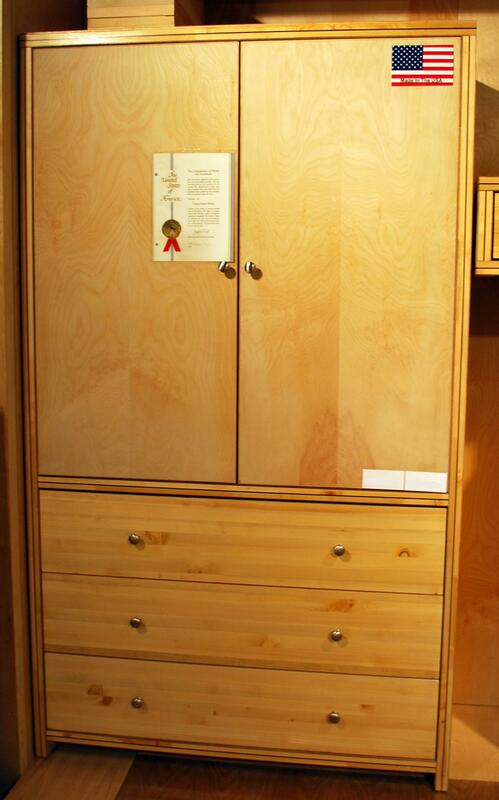 This armoire is portable, lightweight, and easy to assemble. We offer a lifetime structural guarantee.